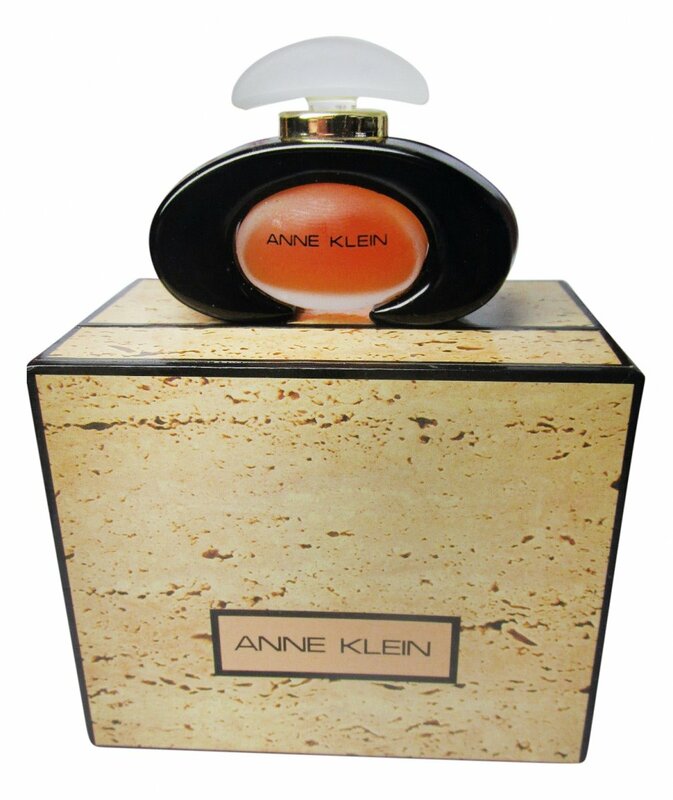 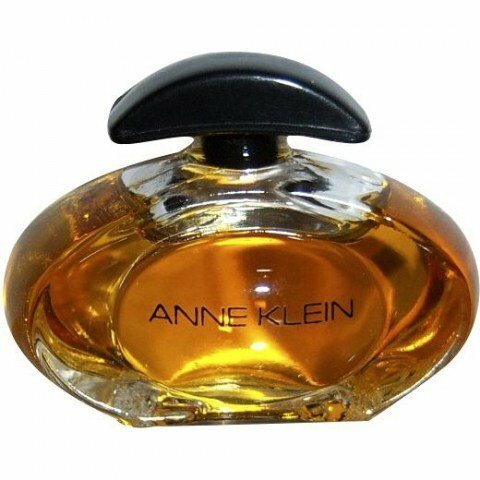 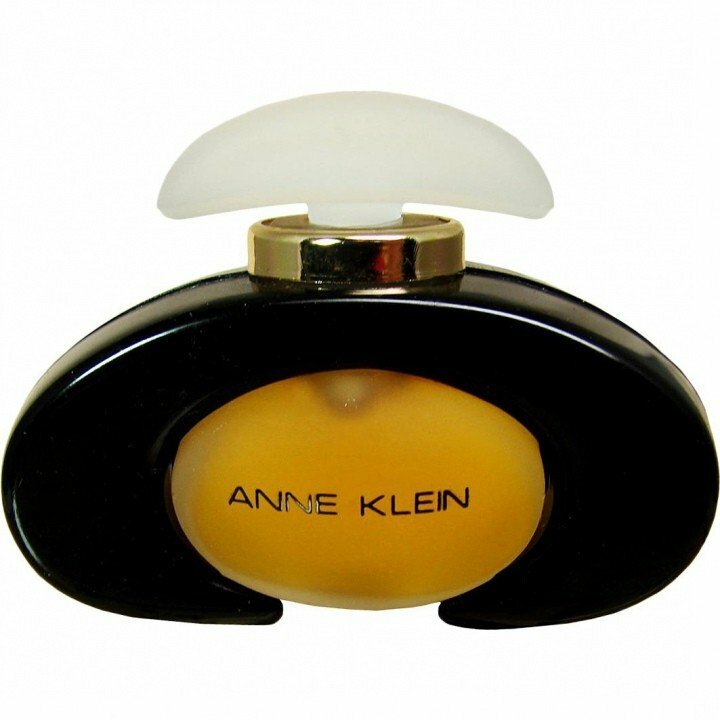 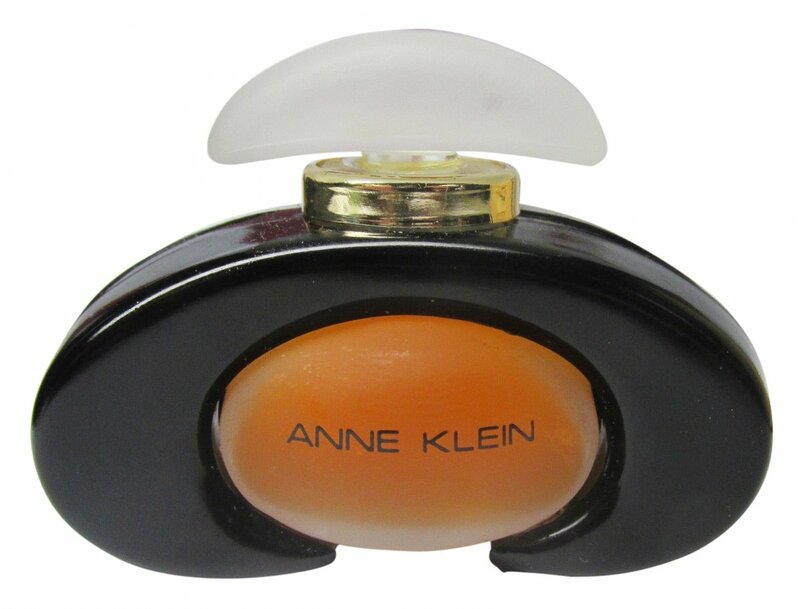 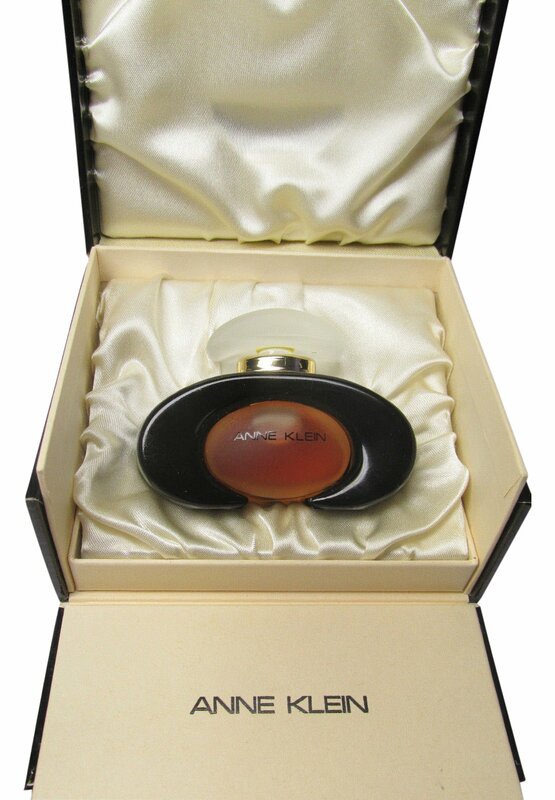 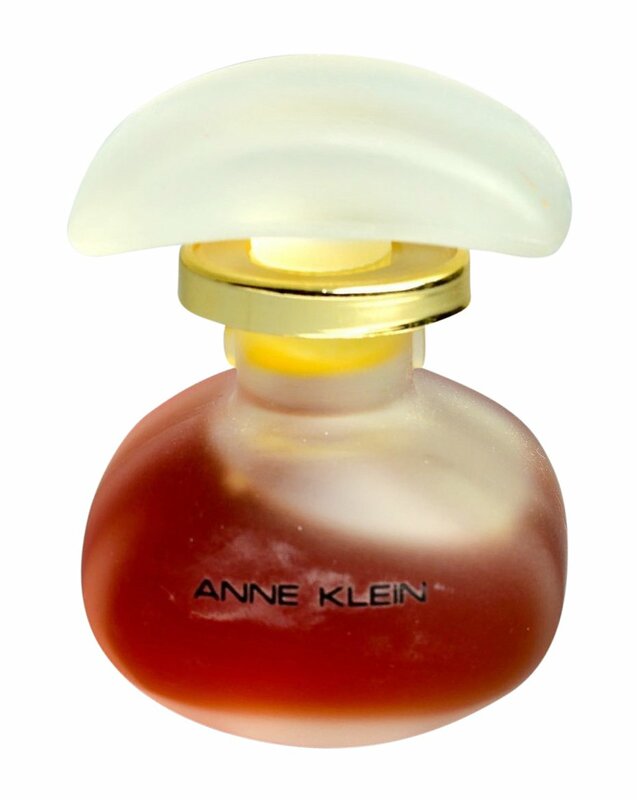 Anne Klein (Parfum) is a popular perfume by Anne Klein for women and was released in 1984. 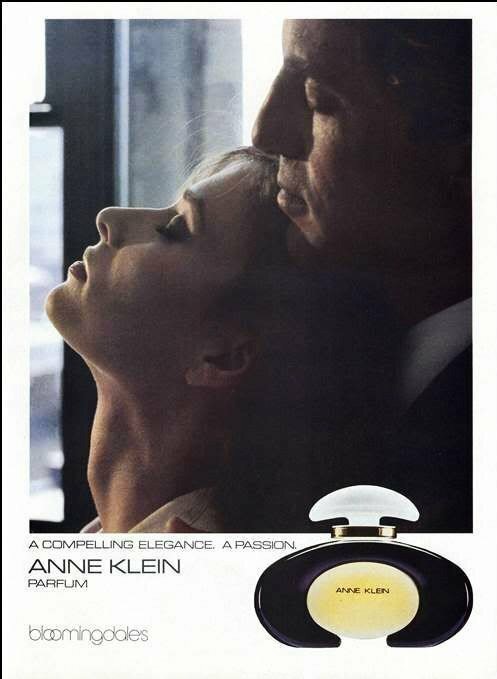 The scent is floral-oriental. 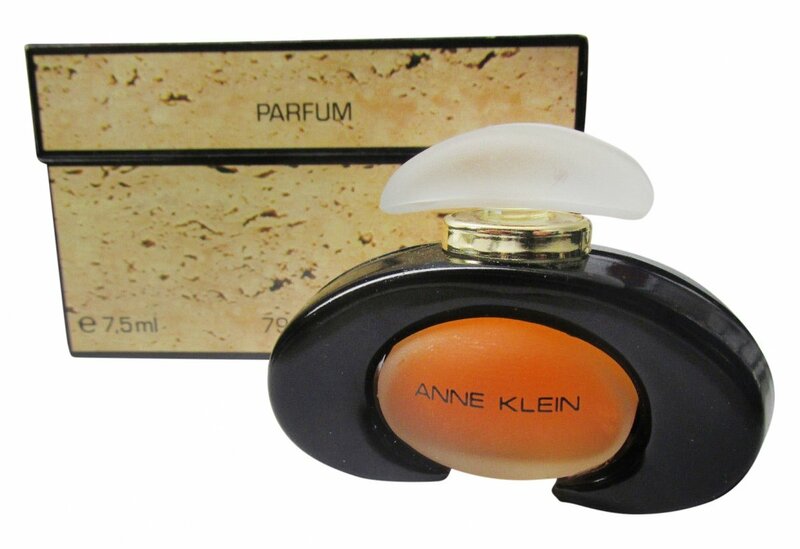 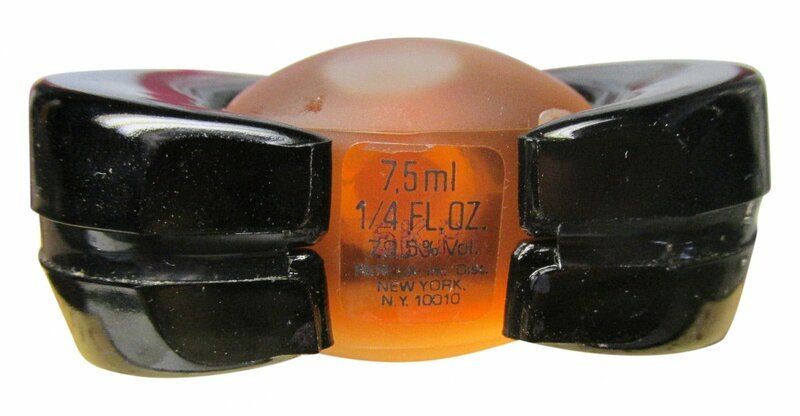 It was last marketed by Perfumania Holdings. 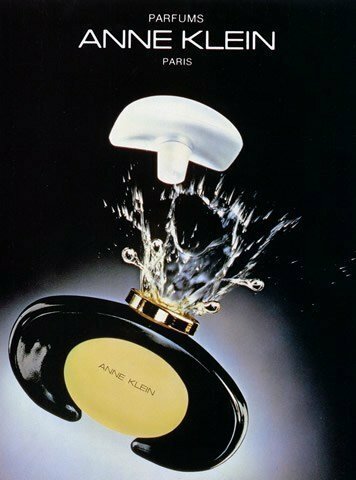 Write the first Review for Anne Klein (Parfum)!